Revival Photography Featured in Southern Bride Magazine 2015 Winter-Spring Issue! 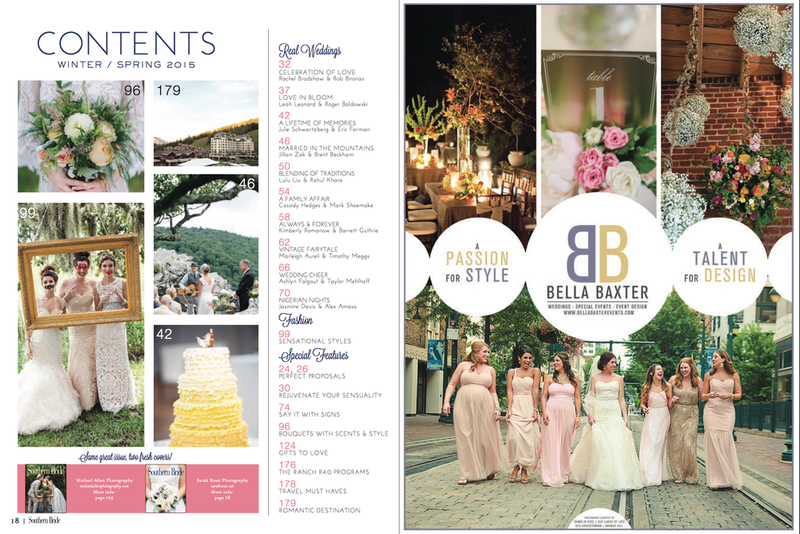 We are so excited and honored to be featured in the Winter/Spring 2015 Issue of Southern Bride Magazine! Just purchased the PDF of the magazine last night when we saw it was available on the website, but the magazine will be available on newsstands throughout the southeast, including Missouri and Texas, in a couple of weeks!